Zimmerman was originally selected in the 1st round of the 1984 Supplemental Draft by NY Giants and in 1984 USFL Draft by LA Express where he spent 1984 and ‘85 seasons. In 1986, the dominant Tackle came to the Vikings via trade with the New York Giants. 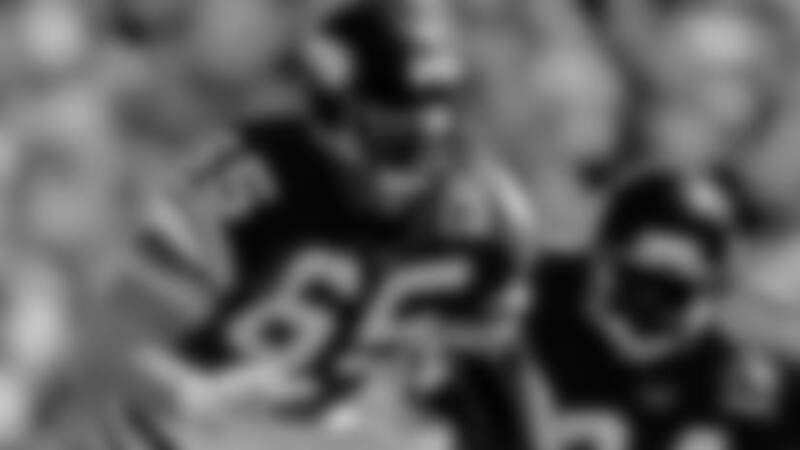 He made an immediate impact and helped the Vikings to the 1987 NFC Championship game. After he was traded during the 1993 preseason, he finished out his career as a Denver Bronco (1993-97) where he helped his team win Super Bowl XXXII. Zimmerman played in 184 NFL games during his career, 108 for the Vikings. He was named All-Pro 8 times and selected to 7 Pro Bowls. The NFL named him to the All-Decade teams for 1980 and 1990. He was inducted into the Pro Football Hall of Fame in 2008.